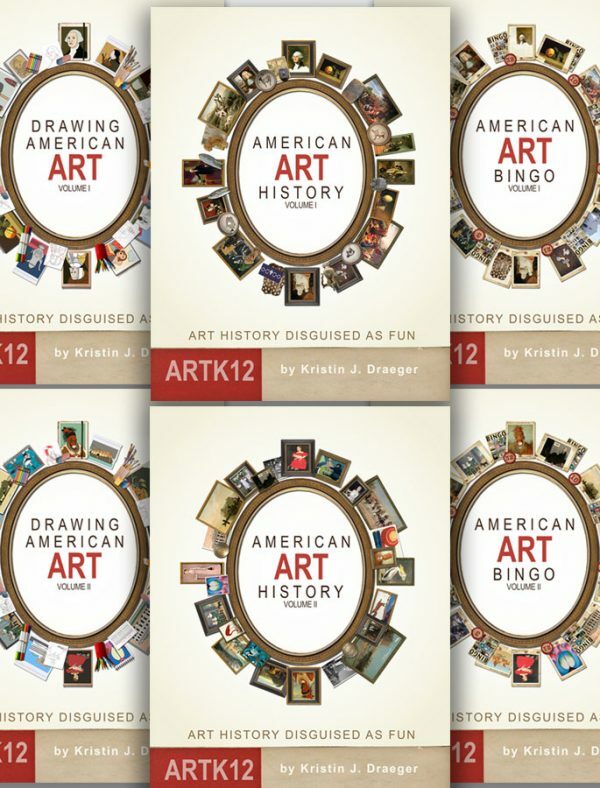 The Rainbow Resource Center is now selling ARTK12’s American Art History books. 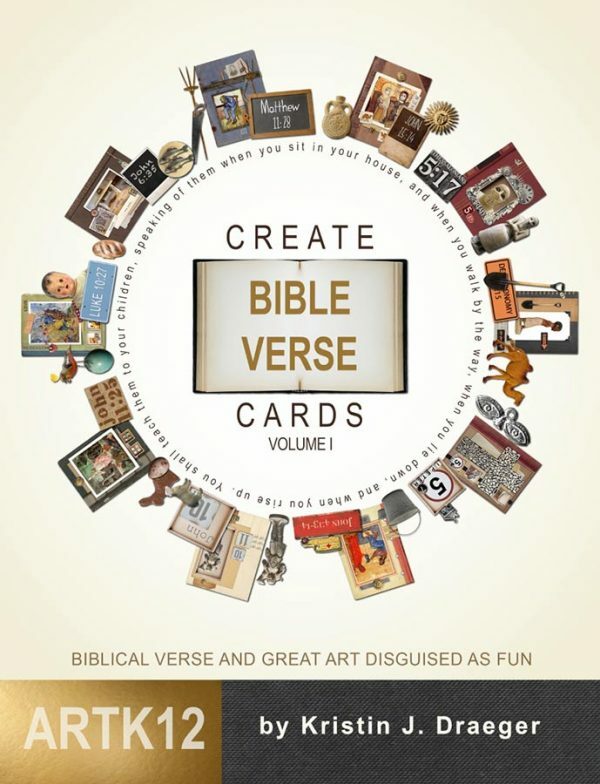 ARTK12 sells book bundles, but if you wanted single copies of the art history books up until now your only choice was Amazon.com. 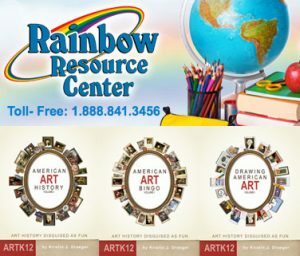 With Rainbow Resource you now have an alternative and currently their prices are better than Amazon’s. 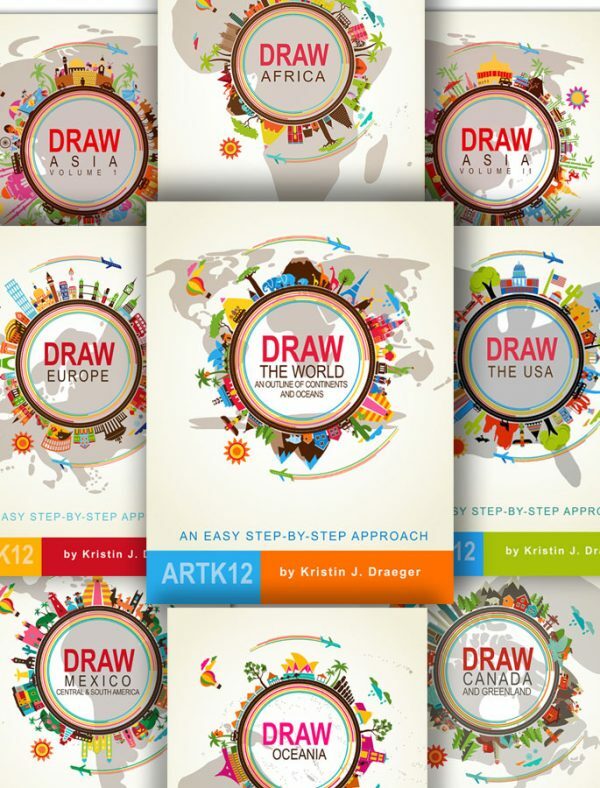 Rainbow Resource has been selling ARTK12’s geography books since 2016 so we are elated that they are now also selling Kristin’s American Art History books.